What a stunning ring and so novel and unique. 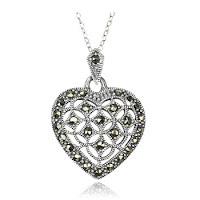 I also love the '18k Gold over Sterling Silver Floating Heart Linear Pendant Necklace with Diamond Accents'! It'd make the 'perfect' birthday gift for my wife! I 'Liked' Shadora on Facebook! I like the 4 Carat Created Green Sapphire Ring with White Quartz Accents in Sterling Silver! 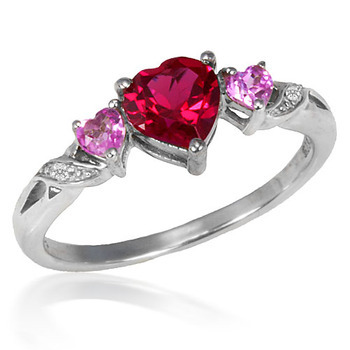 I love the 2.42 Ct Garnet & Red Diamond Ring in Sterling Silver, thanks! I would love to own the 3 Carat Created Blue Sapphire Studs in Sterling Silver. Either the blue sapphire pendant or amethyst bracelet would be a great prize. The triple heart ring on your site is very nice. I like the 1.25 Carat Created Blue Sapphire Ring in Sterling Silver. Created Aquamarine Open Heart Pendant and Stud Earrings Set in Sterling Silver. 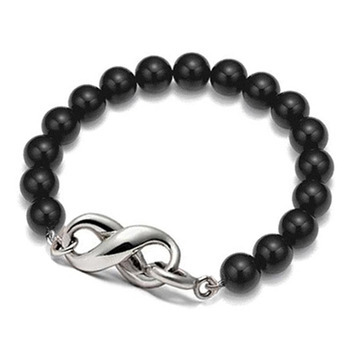 I would love to own the 1 Carat Black & White Diamond Infinity Bracelet in Sterling Silver! It is simply stunning! like 2 carat garnet gemstone ty. I also like the Aquamarine Open Heart Pendant and Stud Earrings Set in Sterling Silver. I like the 1.3 Carat TGW Blue Topaz Sterling Silver Ring. I love the 1 Carat Black & White Diamond Infinity Bracelet in Sterling Silver. I would also love the Carat Created Purple Topaz Earrings in Sterling Silver! 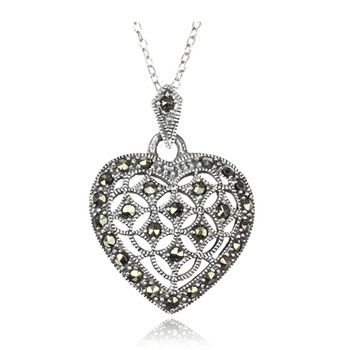 The 18K Gold over Sterling Silver Floating Heart Linear Pendant Necklace with Diamond Accents is really pretty! I'm following you on Twitter (beth_swanson). I also entered your 1-800-Flowers giveaway (#1). 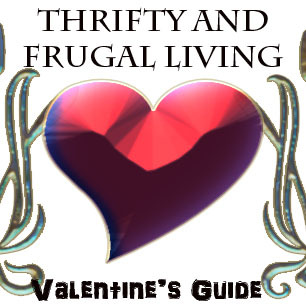 I also entered your 1-800-Flowers giveaway (#2). 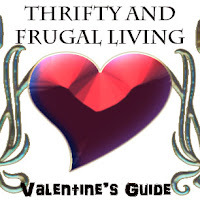 I also entered your 1-800-Flowers giveaway (#3). I love the 2 Carat Created Purple Topaz Earrings in Sterling Silver as well as many other pieces. I like the 3 ct. green amethyst pendant. I like Shadora on FB. I would love to have the 2.42 Ct Garnet and red diamon ring in sterling silver. Absolutley beautiful and my finace would love it.